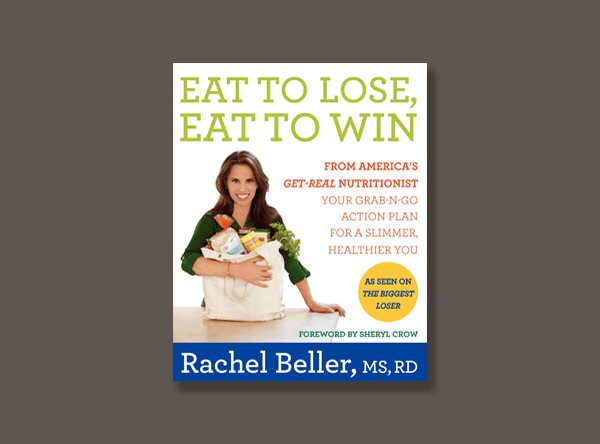 From meal planning to shopping to eating, Eat to Lose, Eat to Win guides you step and bite by bite through the world of real, science-based nutrition. Every year millions of Americans vow to lose weight, but instead of approaching diets in a healthy and sustainable way, many obsess over calories, carbs, and diet fads. The result: frustration and even weight gain. 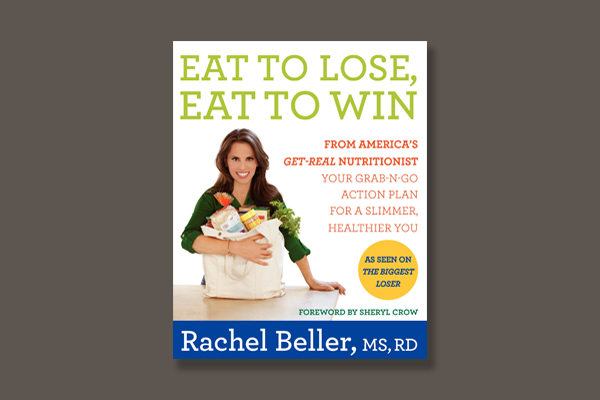 Now Rachel Beller, America’s “Get Real!” nutritionist,” delivers the first book that combines science-based advice with step-by-step action plans for weight loss and optimal health. While most diet books focus on what you can’t eat, Eat to Lose, Eat to Win emphasizes what you should eat — putting skinny solutions into shopping carts and onto plates. In her signature fun-to-read style, Rachel shows you how to do it all.